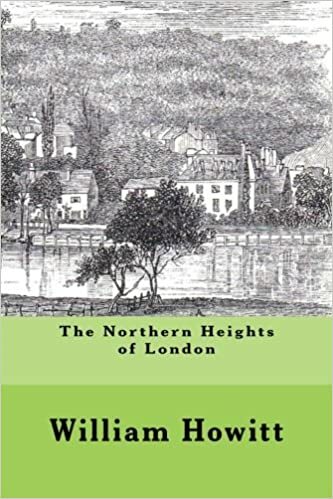 “This book was first published in 1869, and covers Hampstead, Highgate, Islington, Muswell Hill and Hornsey. 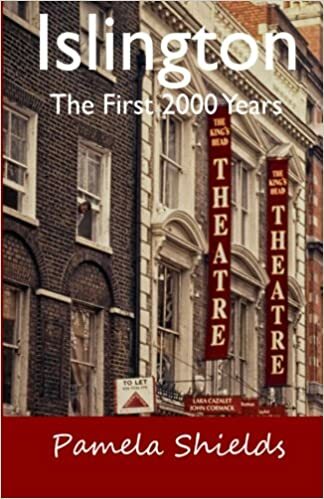 It is over 500 pages, packed with information on the geography, people and events, and also includes 40 line drawings from photographs. This book is a valuable resource for local historians and family historians, as well as those who just want to know more about the place in which they live. 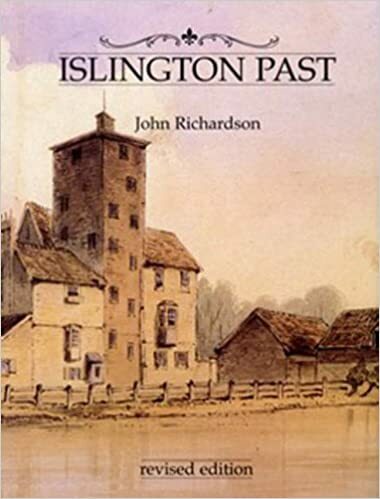 We display a variety of Islington history books. We also include the excellent Godfrey maps of Islington, which show the streets, houses, public houses, etc., and have the bonus of having a Business Directory of the area on the reverse..